but with the full power of the cloud. 100% FREE to Literary Agents, Publishers, and Authors. "I can’t imagine an easier and better way to handle queries." "QueryManager is a tool that our agency would not want to be without." "Query Manager has transformed my life for the better!" "QueryManager is fantastic! It has made reviewing and responding to queries and submissions much easier." "...eliminates the drudgery that can come with the query box, while keeping all of the fun of it." "QueryManager has been a powerful tool for keeping track of all JCLA queries and requested manuscripts." "This program has literally cut my query review time in half." Who else is using QueryManager? QueryManager offers an easy-to-use custom form where authors will input their queries to you. The query data is input directly into a database, which means you can sort, filter, manage, and reply to your queries faster and easier. 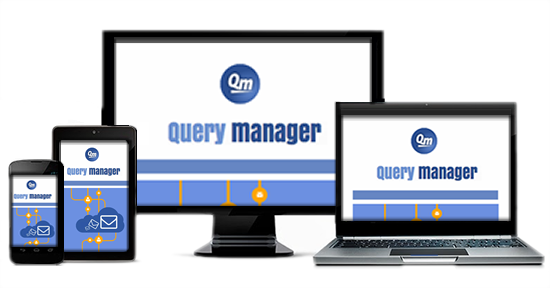 QueryManager believes that nothing should come between you and your queries. After all, only you really know what you want and how you want it. That's why QM doesn't offer to screen your queries or attempt to match you with authors like other services have tried in the past. With QueryManager, it's "Your Queries, Your Way." 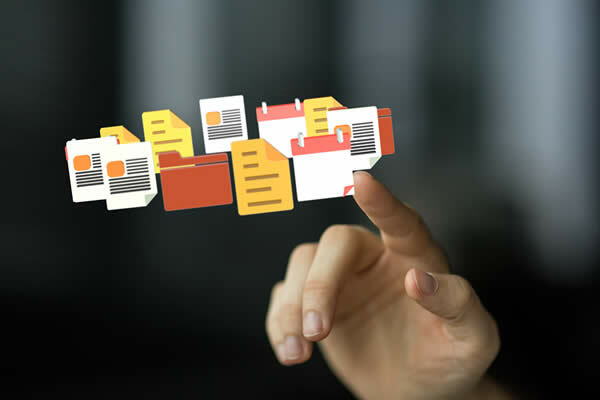 QueryManager is offered by the makers of QueryTracker, and it is QueryTracker's goal to provide the most accurate and current information about agents, publishers, and queries available anywhere. QueryManager helps us do that. QueryTracker has modernized the query process for authors. Now, that same innovation is available to agents and publishers to help them organize and reply to the queries they receive. So you can work on the go.